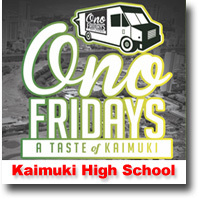 ( Image 17 of 46 ) Photo From: Ono Fridays at Kaimuki High School 1 - 2015 / A fundraiser for Kaimuki High School Football Program. Featuring some of the best food vendors of Hawaii. Every 2nd Friday. 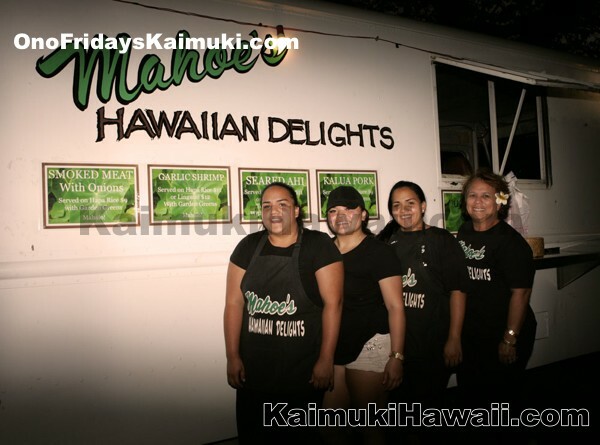 A fundraiser for Kaimuki High School Football Program. Featuring some of the best food vendors of Hawaii. Every 3rd Friday starting January 15th, 2016. Advertise on Kaimuki Hawaii.com and Reach Thousands! Our prices are low and the our commitment is long term. Get the word out about your business, news, calendar event, etc in Kaimuki for free!